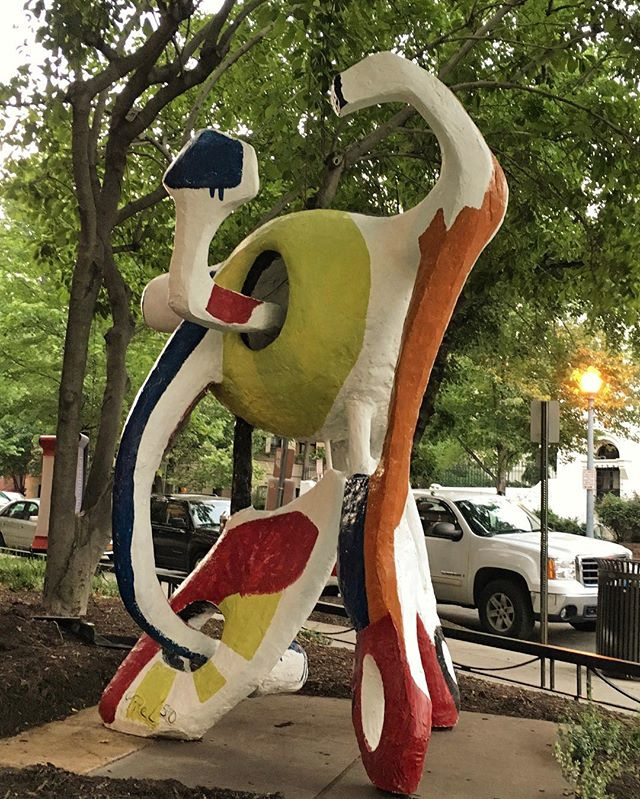 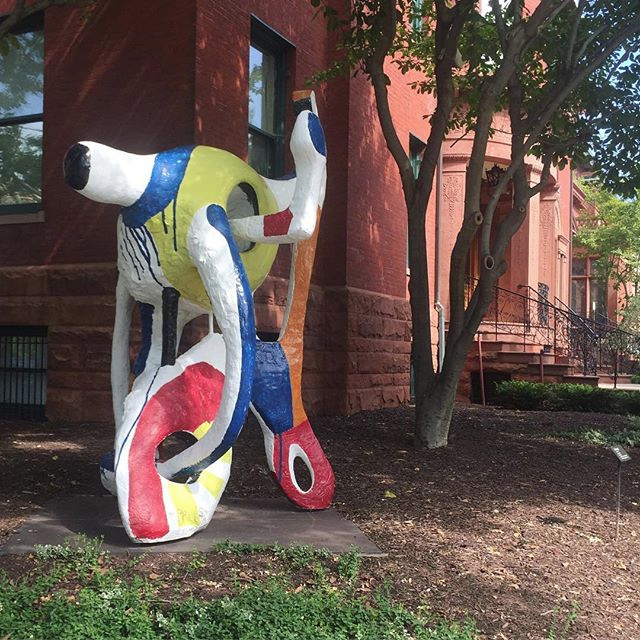 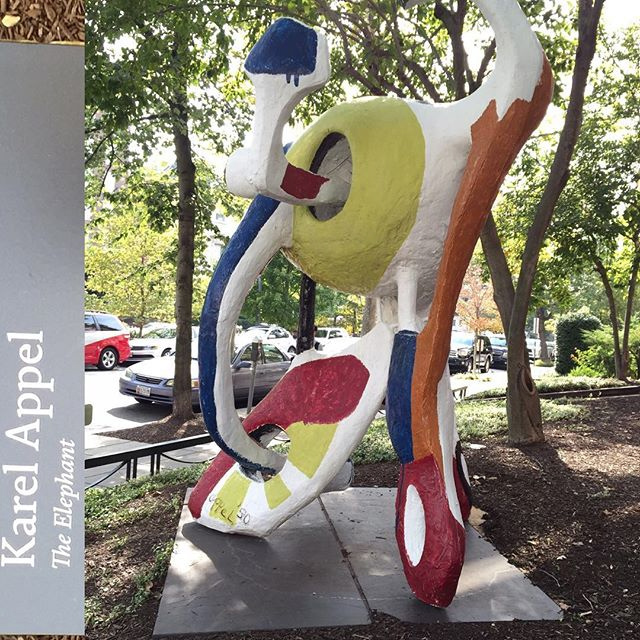 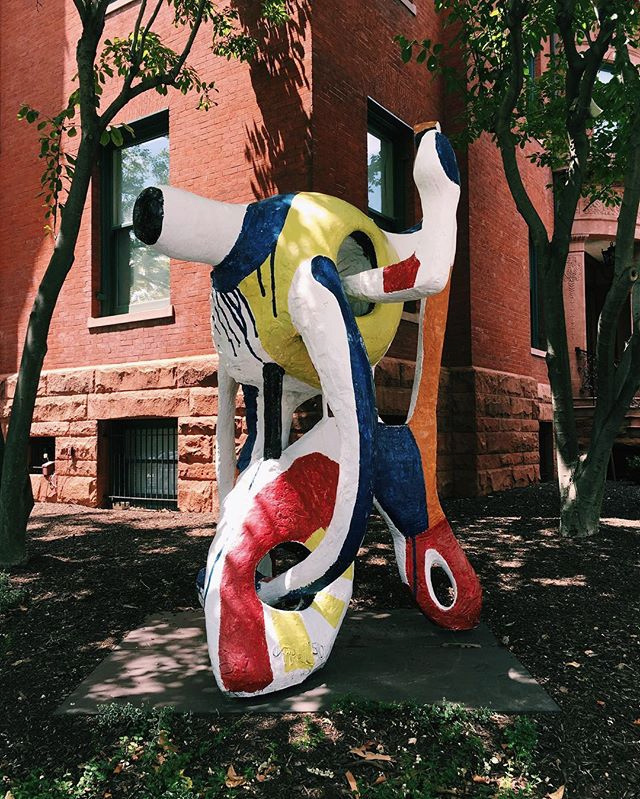 We’re sad to see Karel Appel: A Gesture of Color go, but Appel’s The Elephant remains on our corner for a bit longer! 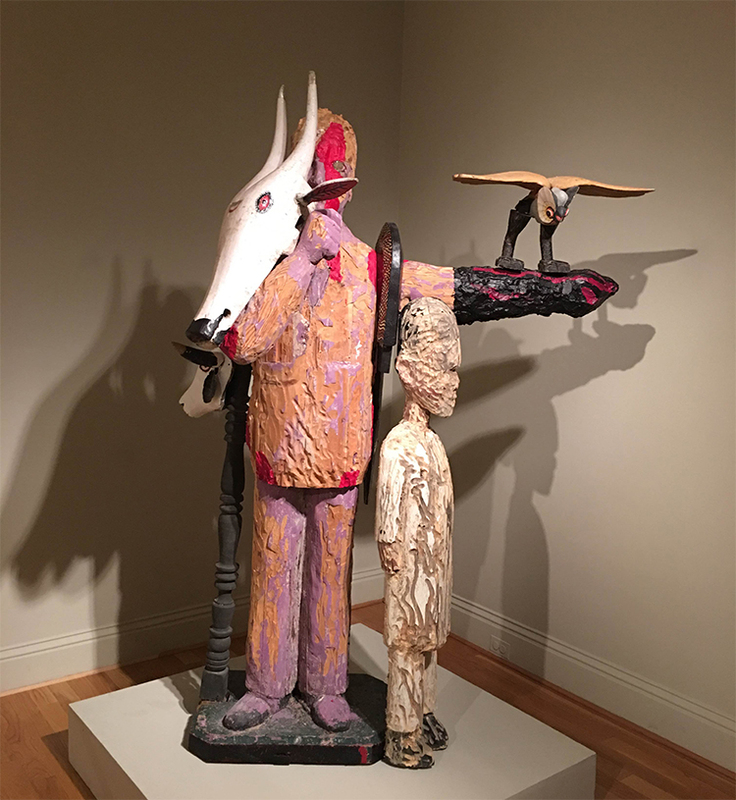 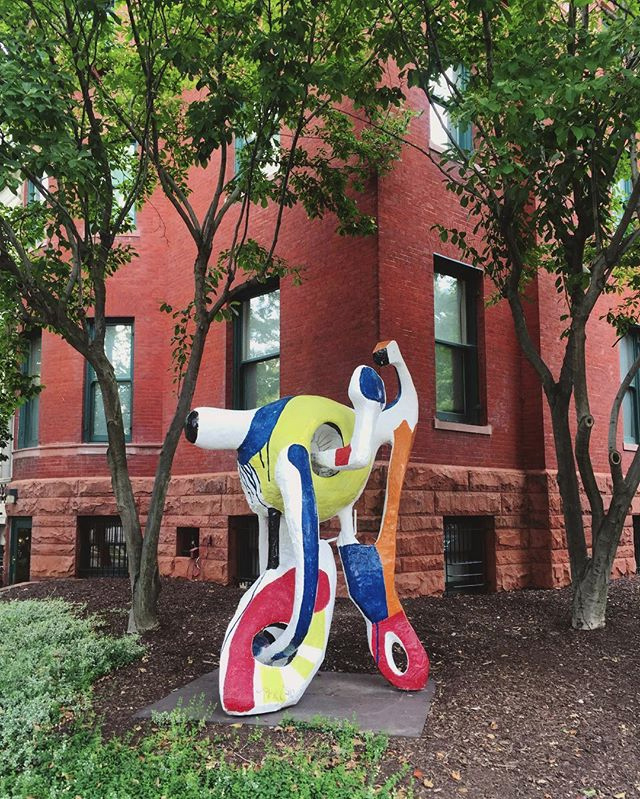 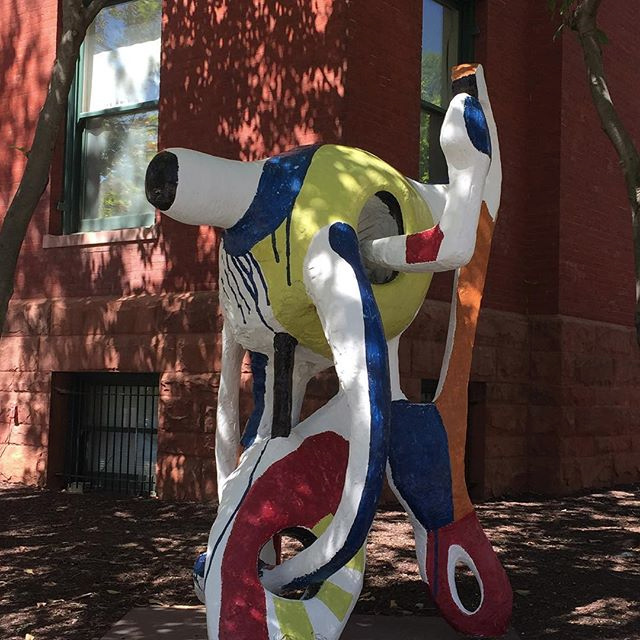 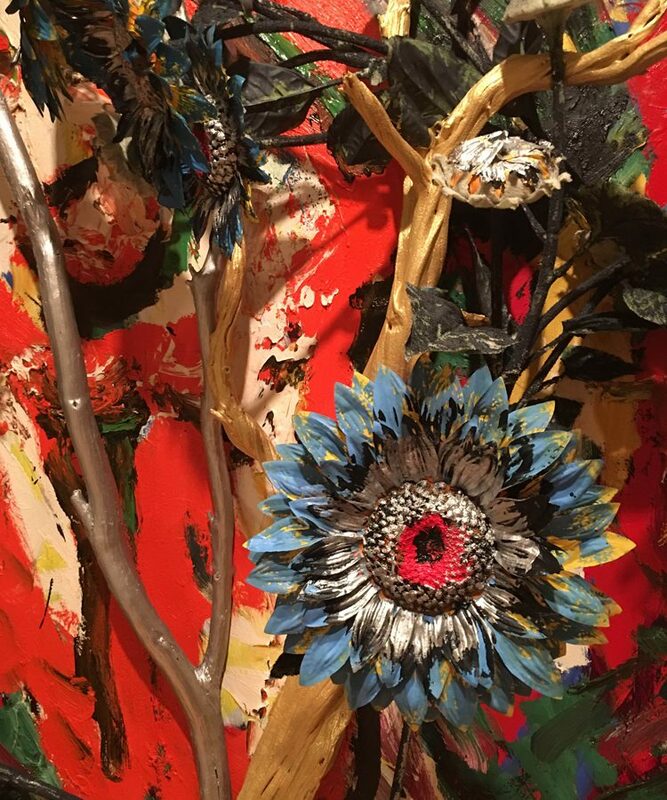 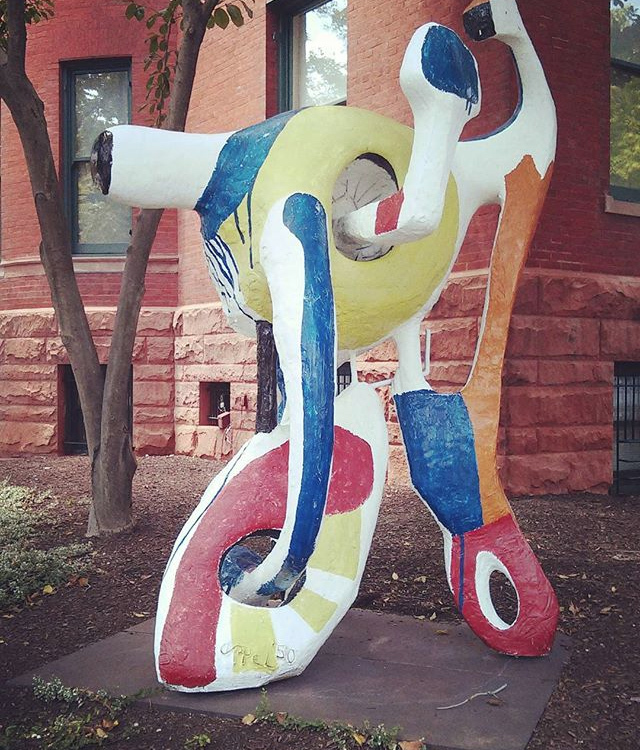 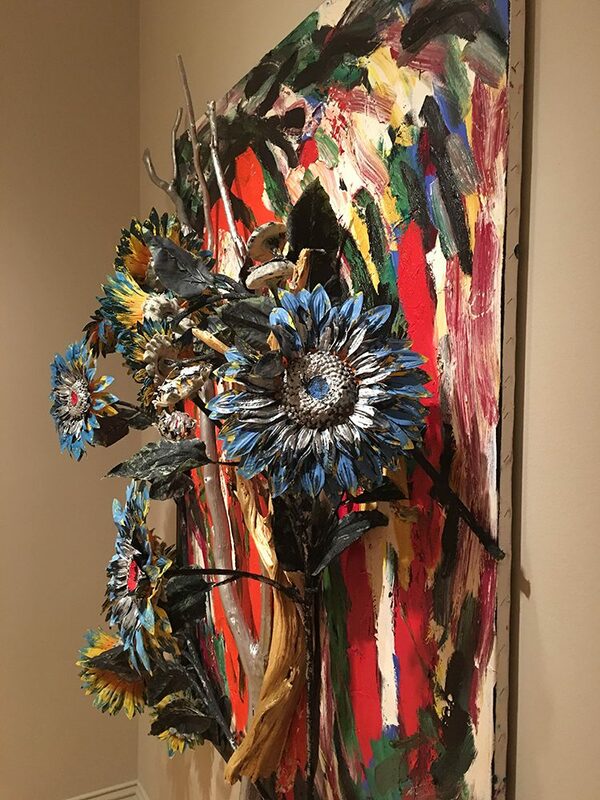 In this month’s ArtGrams, we’re sharing your creative shots of this sculpture. 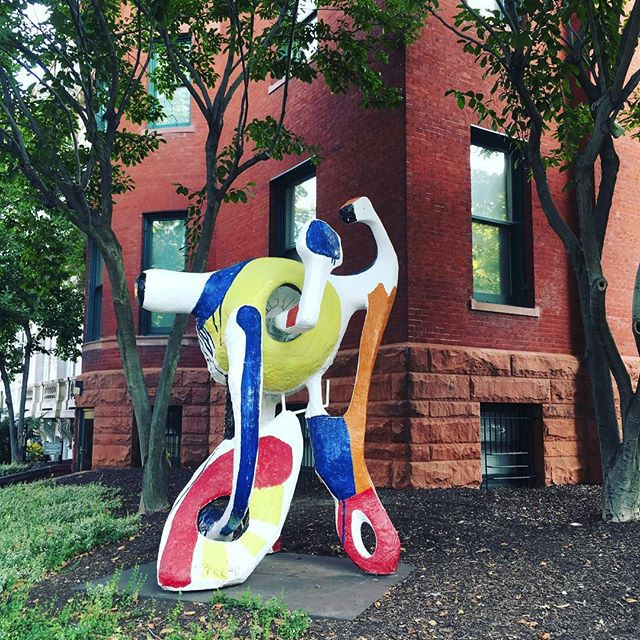 Share your photos in and around the museum for a chance to be featured on the blog. 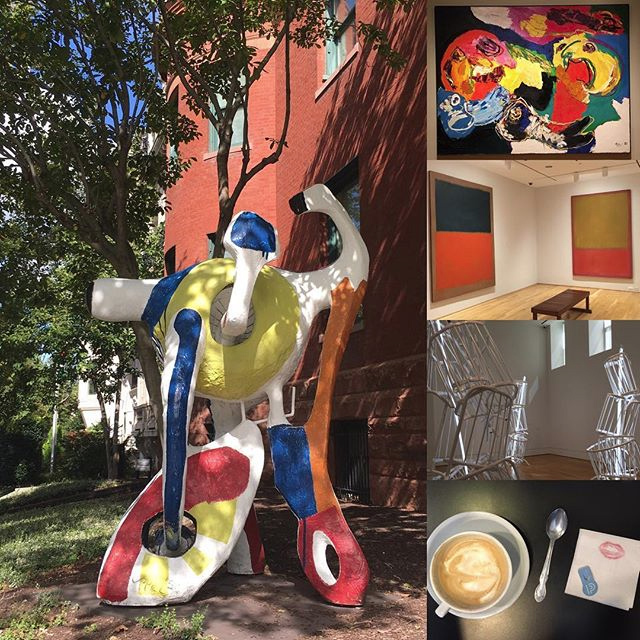 Manager of Exhibitions Liza Strelka snapped these photos during the installation of Karel Appel: A Gesture of Color, opening this Saturday.